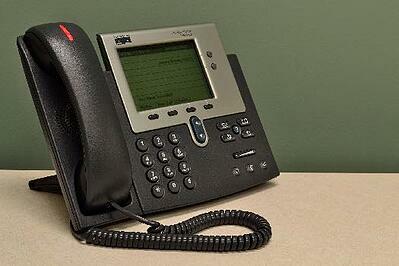 Chances are, you might be overlooking a few that can help drive more business to your website. To make sure you’re not missing any opportunities, we’ve put together a Free Inbound Marketing Checklist with our partner HubSpot. With this handy one-page checklist, you can keep track of all the available channels you should be using next time you launch a marketing campaign. 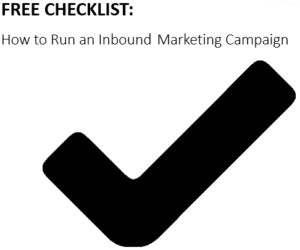 With this free checklist, you will be given a new framework for campaigns that solves all of these common inbound marketing problems. Download our checklist today to start maximizing the return on investment for your future marketing campaigns!